Just saying the name Marc Jacobs makes my heart flutter. Marc Jacobs is not only a famous fashion designer but also has an eponymous beauty as well as a fragrance brand with many top of the line products under it's umbrella. 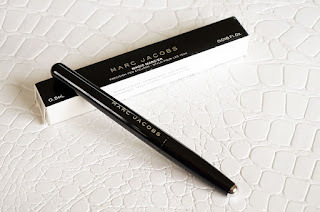 I have been lusting over Marc Jacobs Magic Marc'er Precision Pen Waterproof Liquid Eyeliner for quite some time and finally gave in. 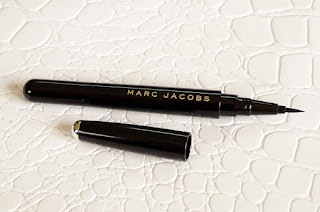 It is considered to be one of the best eyeliners in the world, is it? Marc Jacob's Beauty is definitely known for their lipsticks (though I dont own any yet!) but I was wondering if I was getting a hyped product which may disappoint. The eyeliner is definitely delicious and I use it scarcely only because I don't want to run out of it, eeep! 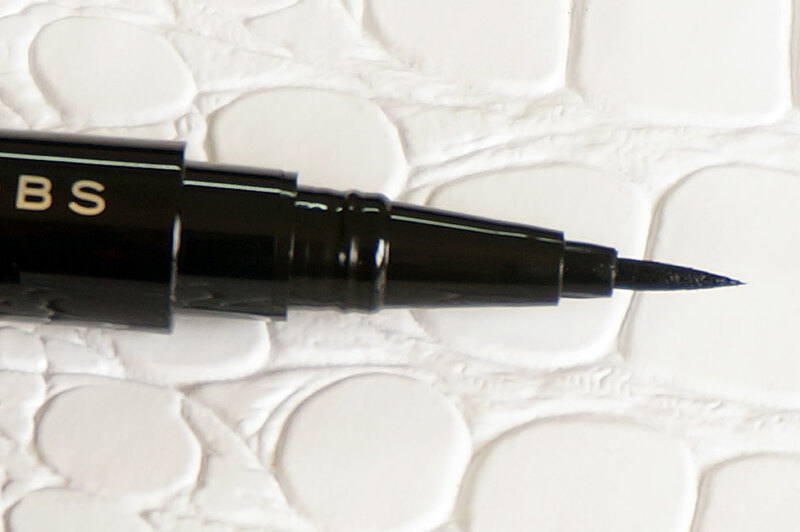 "A liquid eyeliner inspired by the classic calligraphy pen for drawing the finest lines and achieving perfect definition". Let's just talk about how elegant the packaging is. 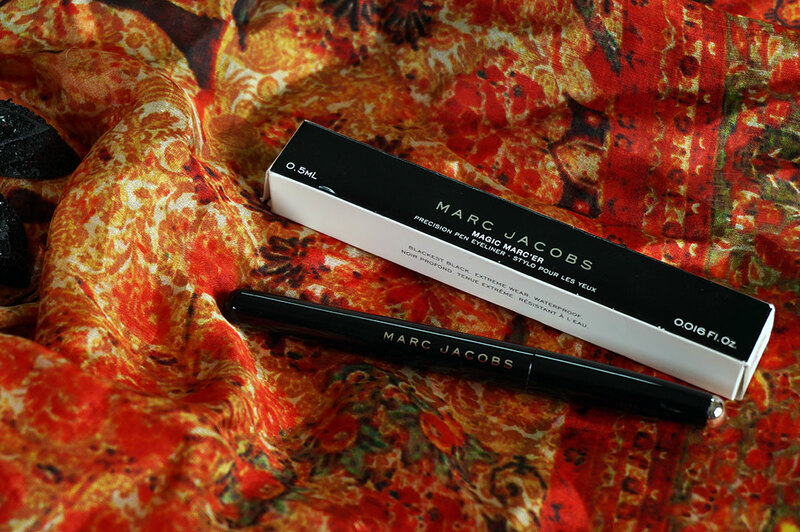 Marc Jacob Beauty is known for it's sleek, black, curvaceous product design. The shiny marker pen is easy to hold and not too long. It reminds me of a sharpie marker and the brand itself is inspired by a calligraphic pen. The marker tip is long and stiff but not hard. Depending on the pressure you use it can easily draw thin or thick lines. If you have been using marker eyeliners then you will be creating great flicks with this pen. The fact that the ink is distributed evenly in the tip gives better control over even lines. 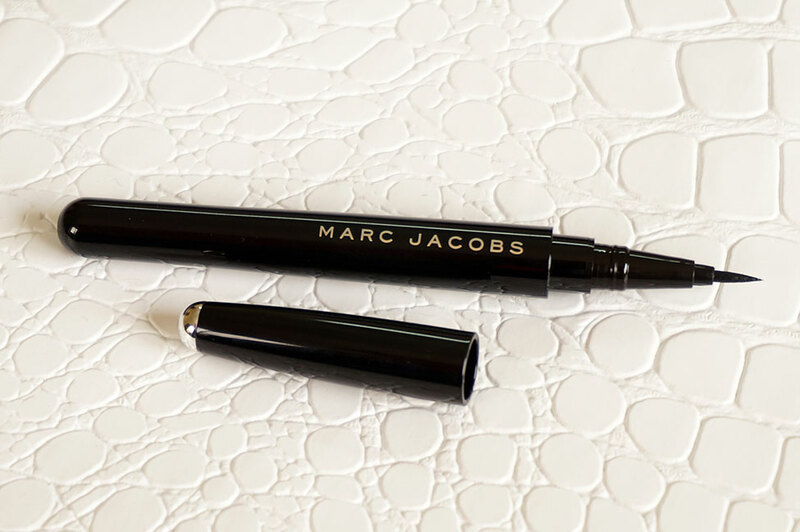 The precision marker tip is quite easy to use and doesn't drag on your eyelids. Glides on with good color payoff. This pen comes in one shade, Blacquer, considered the blackest of black. Well, it's definitely pigmented and really black, however, I have seen many eye markers as black as this one. Apparently, it is made in japan and this black shade is unique, still trying to figure that one out. 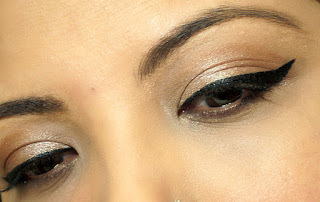 The liner is very easy to control. It is long lasting and smudge proof though it does get a little dry sometimes, not flaky. I experienced that in a much cooler environment but it is not bothersome. The long lasting claim is quite solid. As per my experience, it stayed up to 6 to 8 hours without fading or smudging, impressive. It has a subtle shine so definitely not for those who want a completely matte effect. Waterproof to a certain extent, don't go swimming or take a shower and expect it to stay put completely. There are some cons, even though I do consider this a really good product. The high price of $30, yes, I paid that much to get this. I know I can easily get an equally good product for half the price as well but this one was a must try. Also, as it has a spongy, marker tip it does start deteriorating at some point. I would expect something better from a high-end product than that. 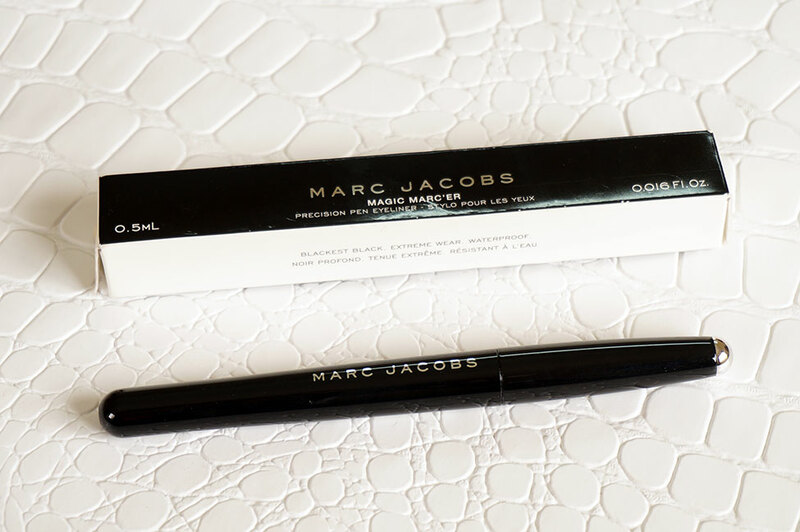 As already mentioned, Marc Jacobs Magic Marc'er Precision Pen Waterproof Liquid Eyeliner retails at $30. I bought it from SEPHORA online. I have read so many good reviews on this liner as well but $30 is really high. You applied the eyeliner perfectly! This liner has some great reviews! The black pigment in this liner is pretty good.